Corvallis Knights outfielder Jordan Qsar of Pepperdine and closer Chase Kaplan of Kansas were both named first-team all-West Coast League. The league’s 2017 all-WCL teams and annual awards were announced this morning by WCL president Brian Sloan. 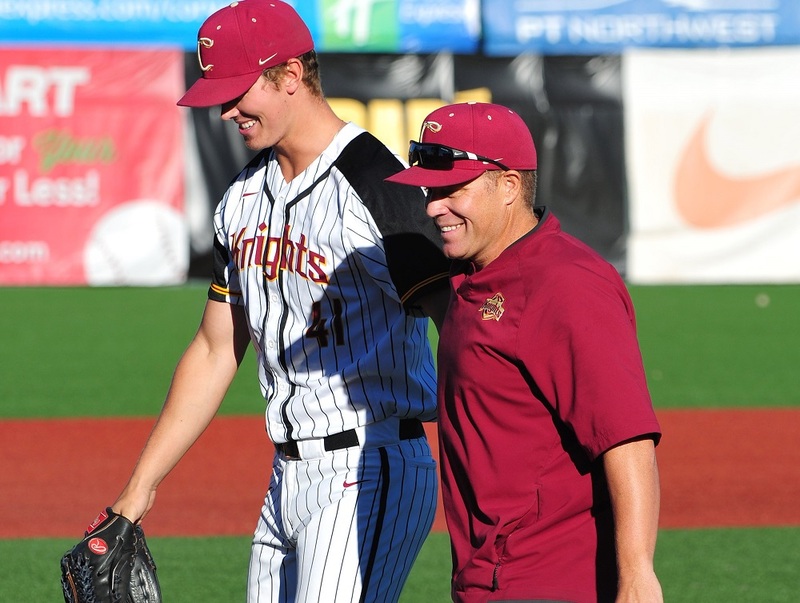 Knights skipper Brooke Knight earned Coach of the Year honors for a league record fifth time. 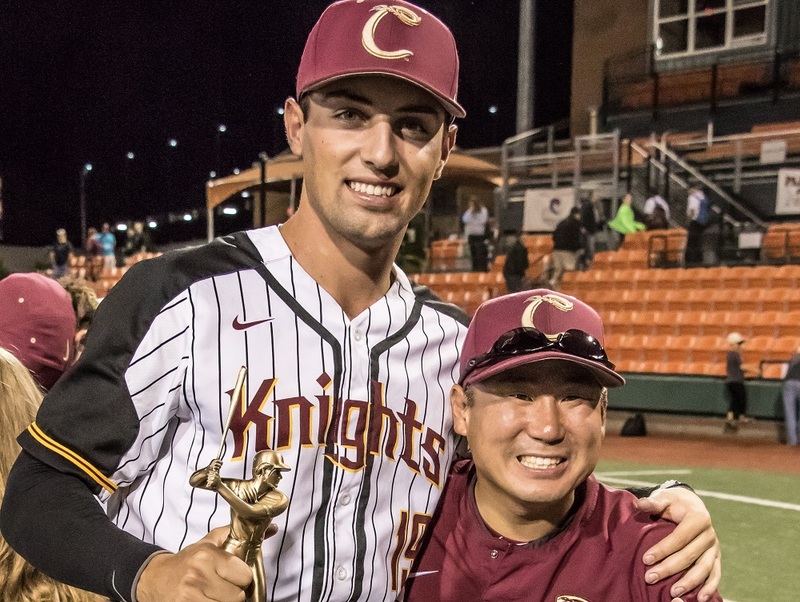 Knight guided Corvallis to South Division first half and second half titles, the league’s top record at 34-20 and the team’s fifth WCL championship. Knight also won Coach of the Year in 2008, 2009, 2011 and 2013. Qsar, a redshirt junior-to-be, shattered the Knights single-season doubles (22), home runs (14) and RBIs (53) records. He led the team in WCL batting average at .304 and in walks with 27 while playing a solid right field for Corvallis. 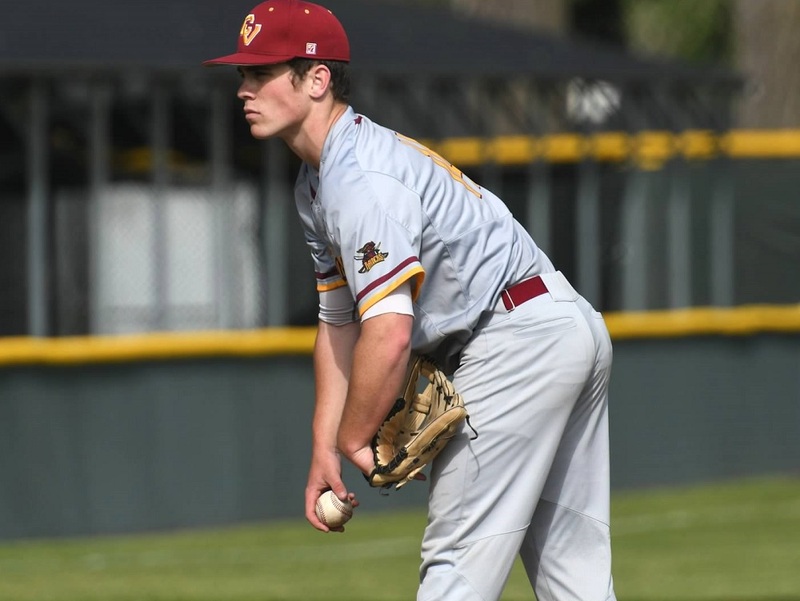 Kaplan capped an outstanding three-year career with the Knights by making 16 relief appearances, logging 22.1 innings pitched, recording a team-leading 6 saves and going 3-1 while posting a 2.41 ERA this summer. The senior-to-be lefty from Hillsboro, Oregon struck out 31 and only walked 6. He also registered a save in the 2017 WCL All-Star Game. Two Knights earned second-team all-WCL honors – sophomore-to-be first baseman Dillan Shrum of Nevada-Reno and senior-to-be pitcher Jordan Horak of University of Portland. Overall, Shrum hit .315 with 14 doubles, 7 homers and 33 RBIs. The right-handed hitting slugger led the team in HBP with 18. Horak went 6-1 to lead the team in wins, and posted an overall ERA of 3.43 over 12 appearances and 8 starts. Horak started Game 1 of the West Coast League Championship Series at Victoria’s Royal Athletic Park. 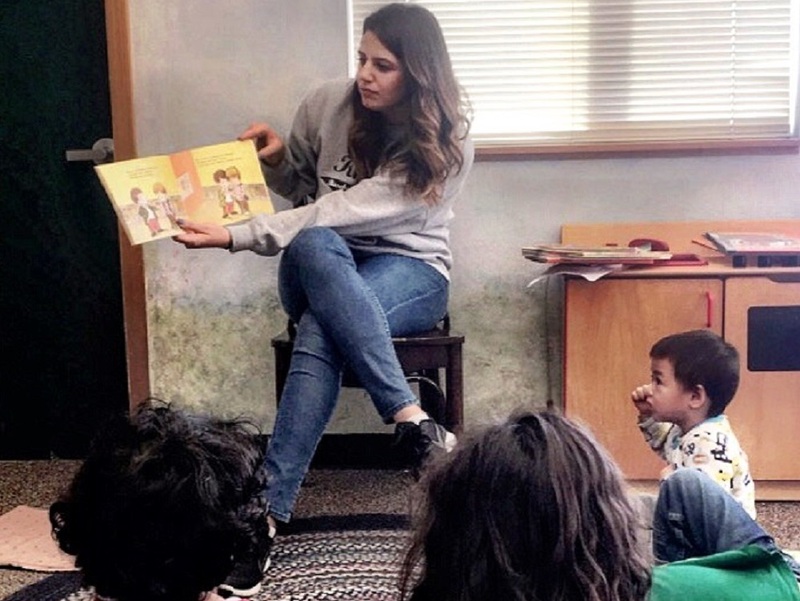 For a complete listing of all-WCL selections and honors, please click here.